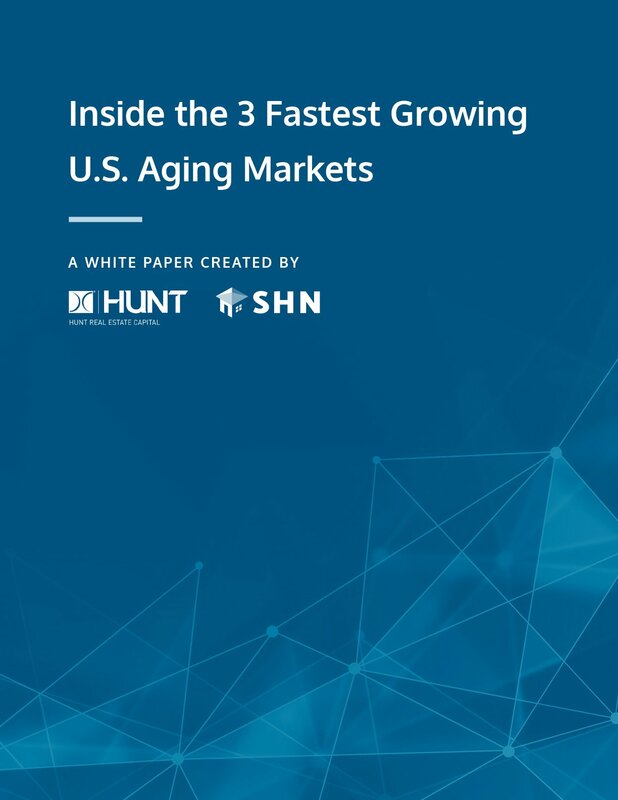 Last year was full of challenges and emerging optimism for the health care market, especially for the seniors housing and post-acute/skilled nursing sectors. 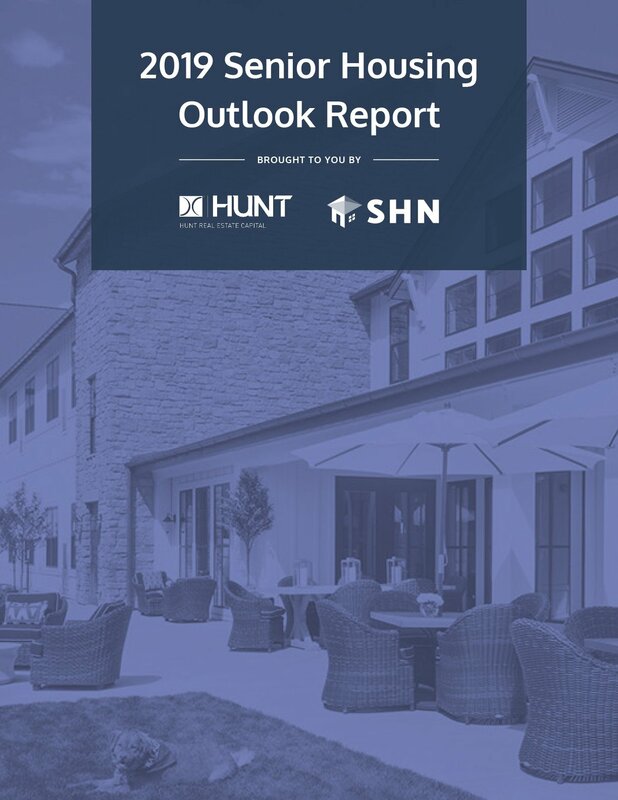 For the seniors housing sector, new supply growth continued to drag on occupancies while the skilled nursing sector faced its own challenges as well as a changing reimbursement system. 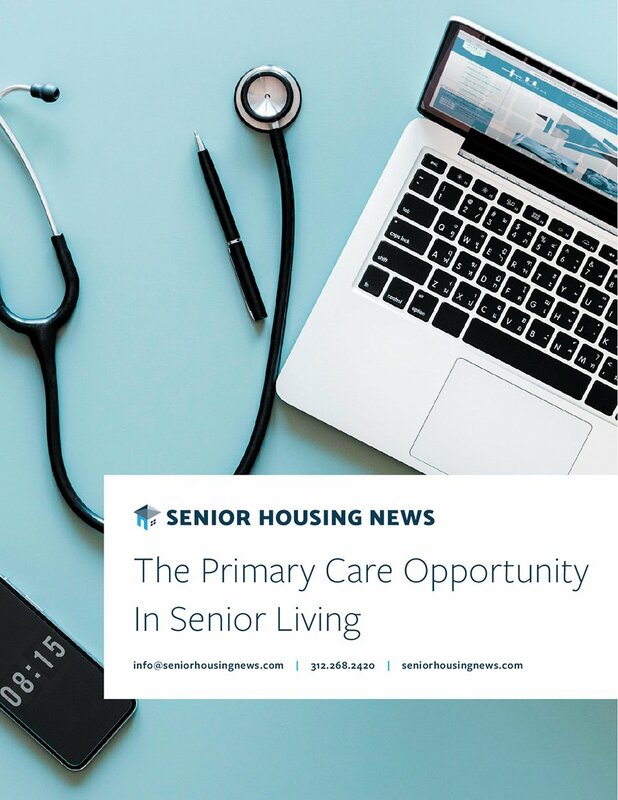 Although 2018 certainly had its challenges, the year finished off with promising news regarding seniors housing and skilled nursing operators. 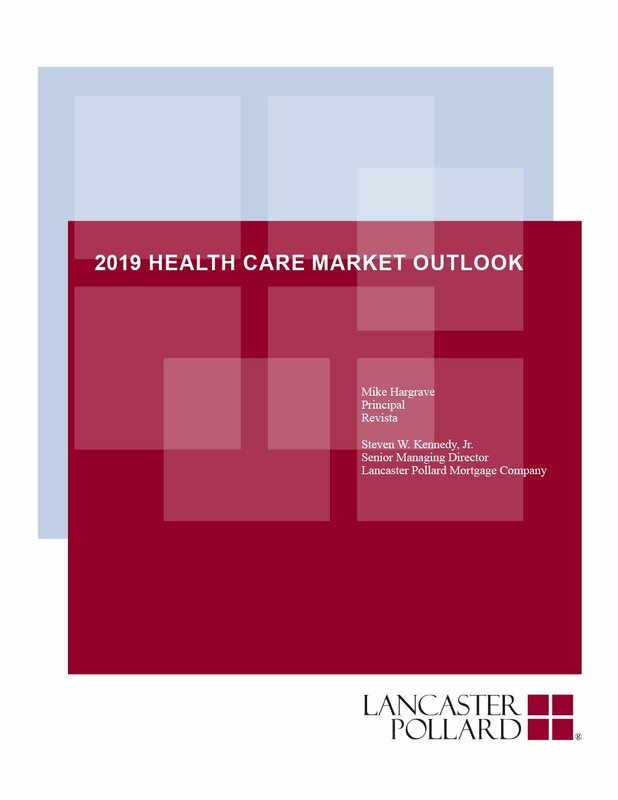 In this white paper, Lancaster Pollard takes a look at recent market data to shed light on the past 12 months, identify trends and provide a big picture analysis of what the industry looks like as 2019 continues to unfold. 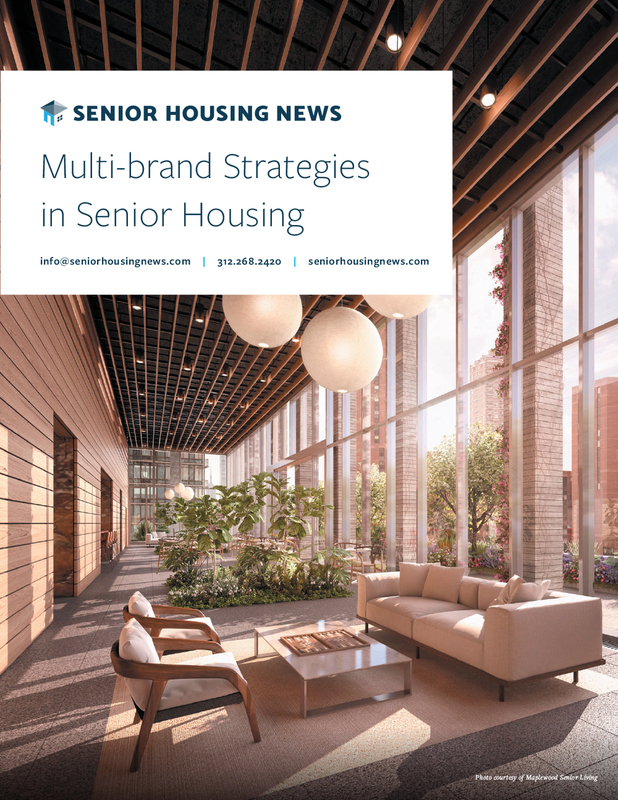 This information will be shared with Lancaster Pollard, the sponsor of the white paper, and Senior Housing News may use the information provided to keep you informed about their products, services and offerings.